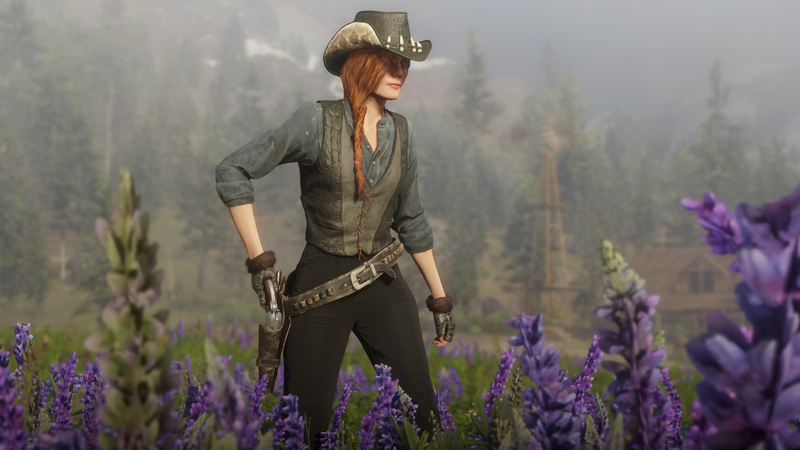 Today’s update in Red Dead Online brings new fishing challenges in Free Roam, along with new ways to earn 30% more XP and new Limited items added to the clothing store. Compete against other players to catch the most weight in fish. 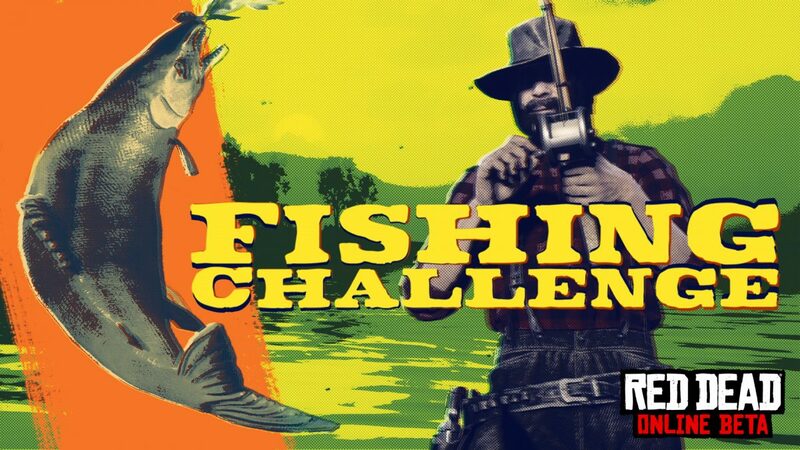 Play these fishing challenges at either the Rivers, Lakes or Swamps. Whats to come over the next month?